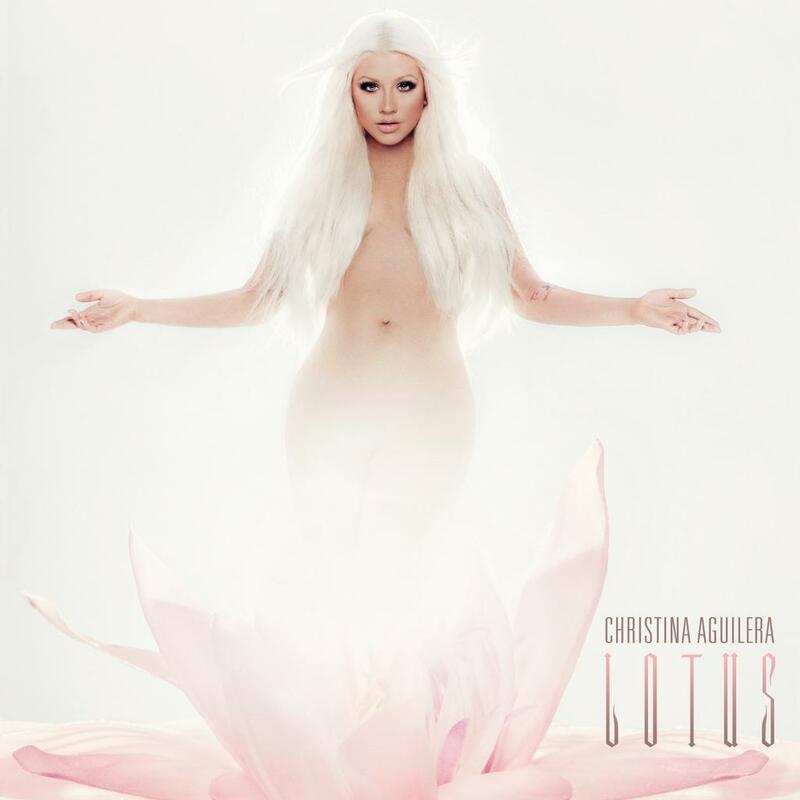 Posted on November 3, 2012, in Music and tagged album, Blank Page, Christina Aguilera, Lotus, NBC, new music, Sia, The Voice. Bookmark the permalink. 1 Comment. I think that song was good and I also think the slinky “Love Your Body” is awesome too. I am looking forward to hearing the entirety of Lotus.